It’s getting near that time of year where the chill is creeping in. It’s the best season of the year – jacket weather season. 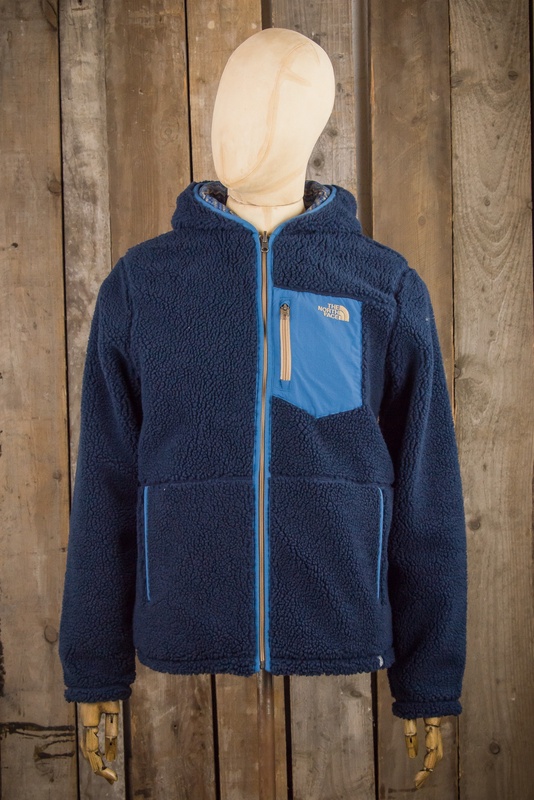 Fleece jackets take me back to my teens in the 90s, I had fair few fleeces from various outdoor brands at the time. Anyway, that’s enough waffling on about my misdemeanors as a youth. The guys at Priory Menswear have secured a belting array of North Face gear. 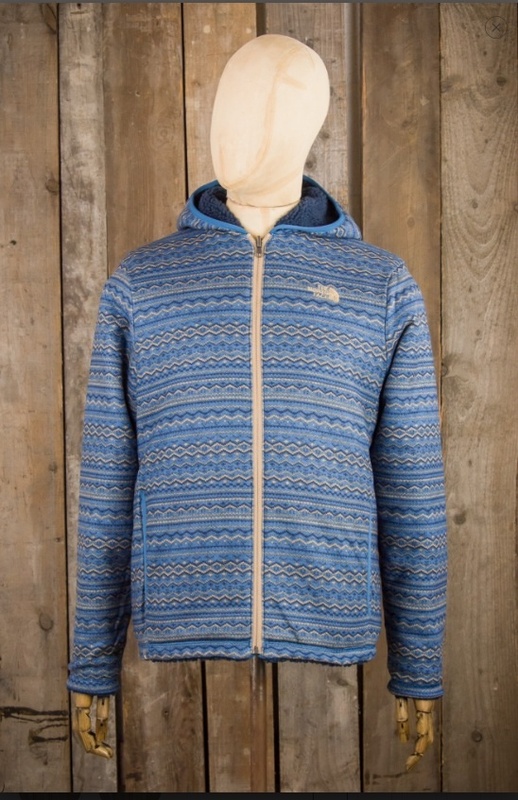 This North Face Brantley reversible jacket is the pick of the bunch.